Currently at drywall stage, you can choose your finishes and personalize this home. Move in by late Spring/ early Summer! This beautiful end home is the same layout as our furnished Rowland model home. 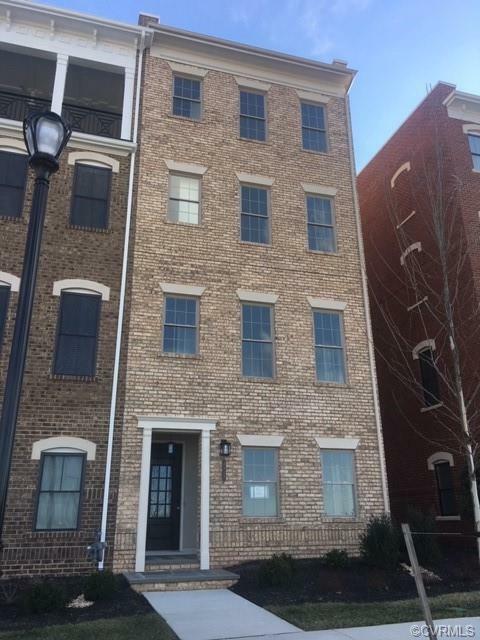 This 3,033 square foot end home offers an open main living space, 2-car garage, 4 bedrooms, spacious outdoor deck and stunning 4th floor COVERED rooftop terrace with a stunning brick fireplace. Even more to love are the 10- foot ceilings, crown molding, gas fireplace in the family room, dual master suites on 3rd floor and so much more. Elevator options are available! This GORGEOUS home offers low maintenance living at its best! Walk to restaurants, Lidl grocery, Starbucks, and much more!